This entry was posted in On The Rocks and tagged bird song, birds, cardinal, poem, Spring, spring poem. Bookmark the permalink. I love the cardinal in all season’s but I love the way he tells me spring is on its way even though we still feel in the grip of winter. I agree. It’s the best sound after the bitter cold we’ve had this winter. All day today he helped me to forget they’re calling for 5 inches of snow tomorrow. 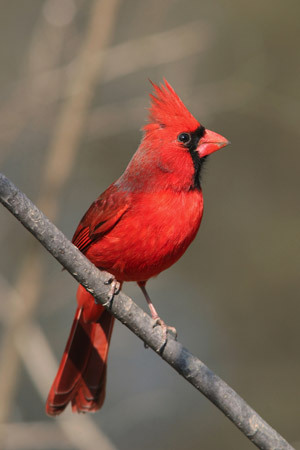 The cardinals are lovely, aren’t they. Thank you for commenting.